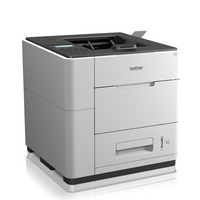 Brother HL-S7000DN High-Speed Workgroup Printer White HL-S7000DN Pack of 1 Ultra fast A4 mono inkjet printer. 100ppm print speed. Automatic duplex as standard. Ethernet, Wi-Fi and USB connectivity. 600 sheet paper input. 5-line LCD with Secure Print. Comes with 10,000 page ink cartridge. 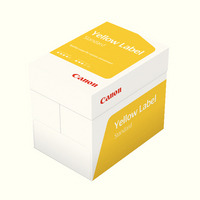 Canon Yellow Label Standard ECF A4 Paper 80gsm (Pack of 2500) 97003515 Pack of 5 Canon Yellow Label Standard ECF A4 Paper 80gsm 97003515. Produces high quality print in all applications. 150 CIE whiteness. 80gsm. Supplied in a box of 5 reams. 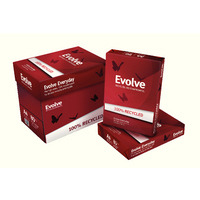 Evolve White Everyday Recycled A4 Paper 80gsm (Pack of 2500) 3613630000462 Pack of 5 100% recycled copier paper for office use (80gsm). High opacity for clear text, even when printing on both sides. FSC certified. Size: A4 (210x297mm). 5 reams of 500 sheets. 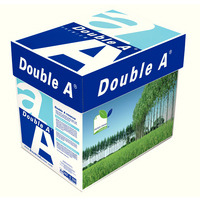 Double A White Premium A4 Paper 80gsm 500 Sheets (Pack of 2500) 3613630000059 Pack of 5 Premium copier paper for office use (80gsm). High opacity: suitable for double-sided printing. 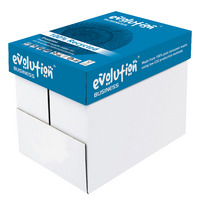 Smooth surface for reliable high volume printing and significantly reduced jams. Size: A4 (210x297mm). 5 reams of 500 sheets.